Buena Vista Horace Mann K-8 Community School is a K–8th grade public elementary and middle school in the Mission District of San Francisco, California. 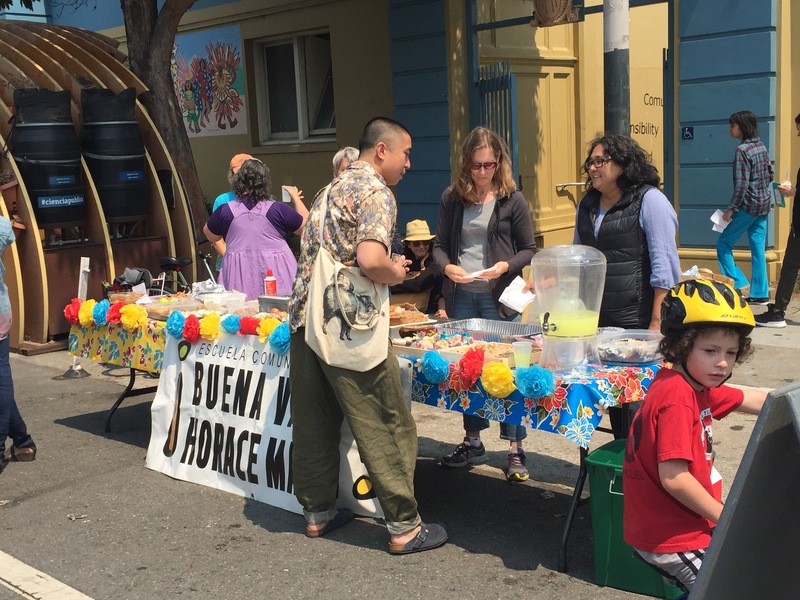 We are located between Valencia and Bartlett and 23rd and 24th Streets: the cultural, commercial, and transit heart of the Mission. BVHM has the proud distinction of being San Francisco Unified School District’s first Two-Way Spanish Immersion School. 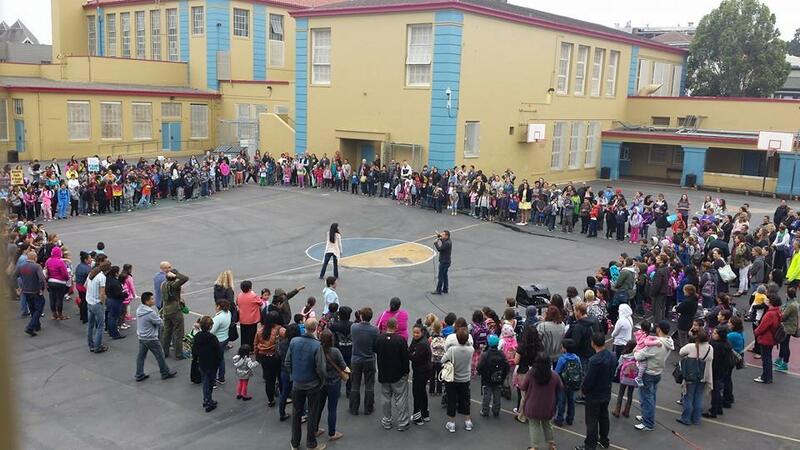 In 2011, Buena Vista Elementary, the second oldest Spanish-immersion public school in California, merged with Horace Mann, the oldest middle school in San Francisco, named after the educational reformer who argued that children from all social classes should share a common education. At our school, all students become English/Spanish bilingual and multicultural. All students have the opportunity to grow into academically successful students with deep social consciousness and flexible minds and bodies. We strive to be a school where every child leaves us prepared to attend high school, college, and prepare for a career. In addition to a committment to high academic expectations for all students in math, literacy, science, social studies, and language development, BVHM is also dedicated to providing students with diverse music, visual arts, dance, physical education, technology, and library and media education.